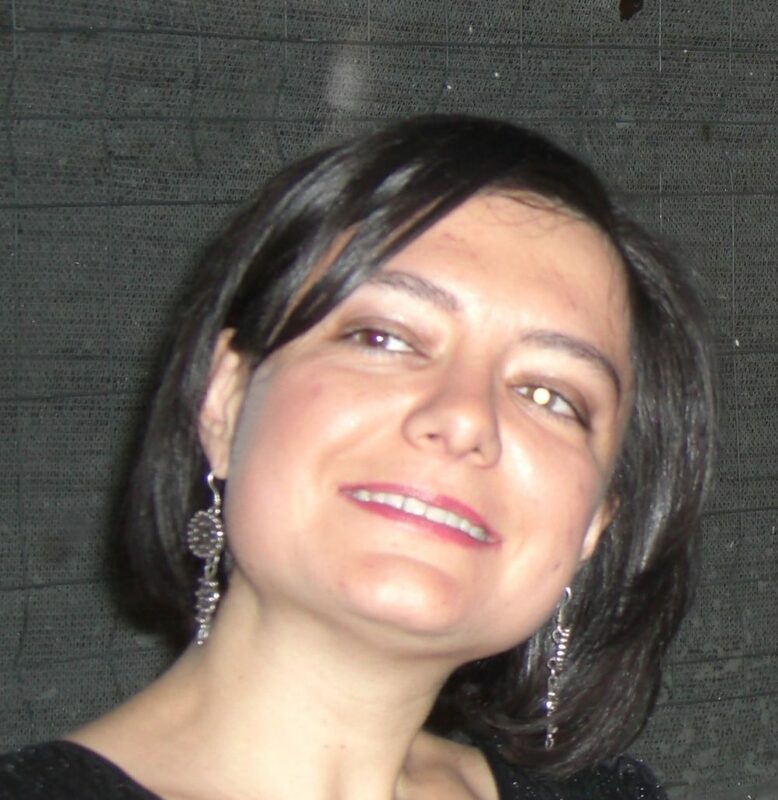 Francesca Comunello, PhD (Sapienza University, Rome), is an associate professor of Internet Studies in the Department of Humanities, Lumsa University, Rome (Italy). She has been an Assistant Professor of Sociology of Culture and Communication in the Department of Communication and Social Research (CORIS), Sapienza University of Rome, from 2007 to 2014. She has taught Internet studies and social media management, online journalism, interactive system design, fundraising, computer-mediated communication and sociology of communication. Her research and publications focus on the intersections between digital technology and society, including network theories, digitally-mediated social relations, ageing and digital communication, gender and ICT, mobile communication, social media, digital communication and natural disasters. She has been the principal investigator of several research projects, including a Programma di Rilevante Interesse Nazionale (PRIN), which is a designated Research Project of Relevant National Interest, funded by the Italian Ministry of Education, focusing on the role of social media in emergency communication and dissemination of seismological research (2014-2017); and a project on “Ageism and social media through the lens of media ideologies: an exploratory investigation” (2016-2017), in cooperation with Dr. Fernández-Ardèvol and Rosales Climent (IN3, UOC, Barcelona). Her work is published in Journals such as Media Culture and Society, The Sociological Review, and Games and Culture.